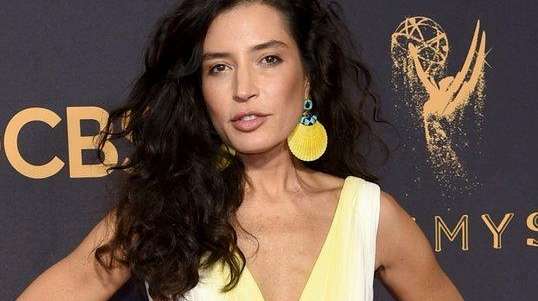 When Reed Morano on Sunday became the first woman in 22 years to win an Emmy Award for directing a drama series, that wasn’t just a milestone for the industry, but for Ocean Beach and West Islip as well. “My family lives on Long Island,” says the cinematographer-turned-director, 40, who took the Emmy for her work on Hulu’s “The Handmaid’s Tale.” She had spent much of her childhood here, she tells Newsday. “My grandparents lived in Babylon forever. I have an aunt and cousins in West Islip.” To this day, two uncles, a couple of cousins and her stepbrother, Cos Morano, run Matthew’s Seafood Restaurant & Market on Bay Walk in Ocean Beach, Fire Island — established 1974 by her late stepfather, Casey Morano, and her uncle Matthew. Morano, who now lives in Park Slope with sons Casey, 9, and Fletcher, 7, was born in Omaha, but relocated with her family to Minnesota when she was 8 months old. 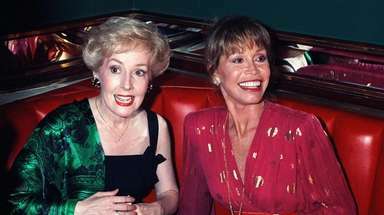 Following her parents’ divorce, she and her brother Justin moved with their mother, Lyn, to Long Island — spending summers on Fire Island and moving there year-round “at 6 or 7 years old” when her mom remarried. Three more siblings followed, with two older stepsiblings in the mix. The family moved to Albuquerque when she was in third grade. 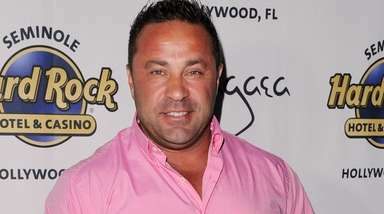 Three years later they returned to Long Island, where Morano attended Beach Street Middle School in West Islip. The family moved again, and she spent her high school years in New Hampshire and Vermont. After receiving her bachelor’s degree there, Morano began a successful cinematography career, with credits including the films “Frozen River” (2008) and “The Skeleton Twins” (2014) and last year’s HBO special “Beyoncé: Lemonade.” After earning numerous accolades, she broke into directing with the 2015 feature “Meadowland.” Morano went on to direct an episode each of “Billions” and “Halt and Catch Fire” before tackling her three episodes of “The Handmaid’s Tale” — which became the first series from a streaming service to win an Emmy for Outstanding Drama.